How to Hack a WordPress Site? Hackers use a wide range of attacks to disrupt, break, and hack websites. This article will discuss three key hacking techniques used by hackers to attack your WordPress site. This will be followed by a discussion on how to secure your WordPress site. WPScan is a tool that can allow administrators to check for security vulnerabilities in their websites, but this tool also helps hackers attack websites. WPScan can run brute force and dictionary-based password attacks and can also detect vulnerabilities in individual WordPress themes. The password dictionaries are completely modular, permitting users to download and plugin new dictionaries that hold almost thousands of passwords. It is possible for users to leverage man-in-the-middle attacks against those who share the same LAN. As long as the login credentials are not encrypted with a VPN tunnel or other code like HTTPS, the login information will be able to be seen in plain text. Software that mostly enables users to employ this type of attack can brute force plugins, identify vulnerable themes, and enumerate users. SQL injection attacks are one of the most popular types of attacks specifically designed for breaking websites. SQL injection attacks take advantage in the backend database on a website by entering malicious commands designed to break the system. Due to coding errors with the backend database, there are ways to delete, steal, or change whole volumes of information. However, the very first step to any SQLi attack is to identify vulnerable websites and find one that has not plugged up a number of security holes. Always remember not to allow human errors to become your own vulnerability. 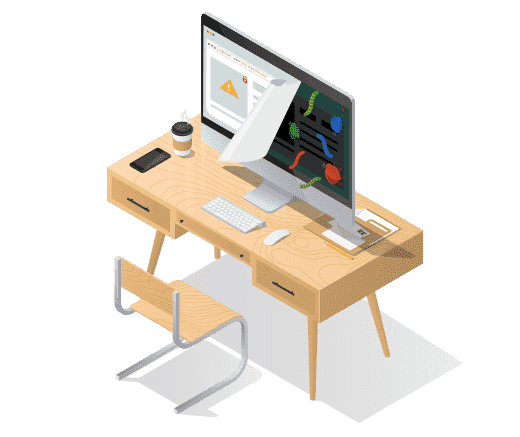 This is essential because there are human drawbacks when managing a WordPress website, and hence you will have to consider carrying out the following tips when working with a WordPress website. If you log into your site from a public computer, you are actually making your admin credentials to become vulnerable to those who use the same computer, or other users on the network. 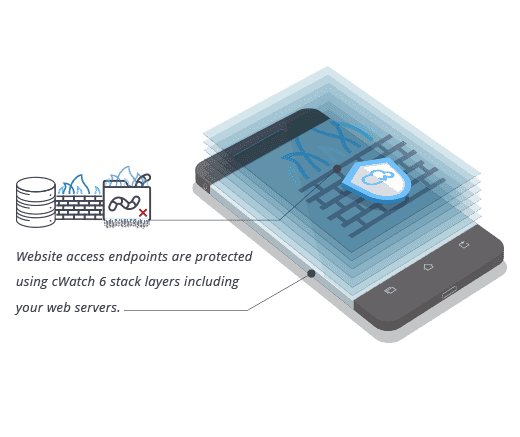 One of the simplest and extremely efficient ways to prevent brute force attacks is to implement two-factor authentication (2FA) for logging into your WordPress site. They add an extra layer of login security by requesting extra proof of ID, such as secret questions or a mobile generated code. Make sure that you occasionally audit the users for your wp-admin area and for SFTP (in the User Portal) in order to ensure allowing only those who still need access. It is also good to assure that users on your site are only given the access level they need. When WordPress releases security updates, WP Engine ensure that your site obtains them. When updates are released, it is always good to test the updates in your staging site. This should be followed by creating the update on your live website once you have confirmed all works well. Plugin and theme authors frequently release security updates. These updates can help optimize the plugin to work methodically with the current versions of WordPress. It is essential to maintain regular updates these plugin and theme updates. This outdated software is considered to be the number one cause of malware or infection on sites as they lose their security features once it expires. 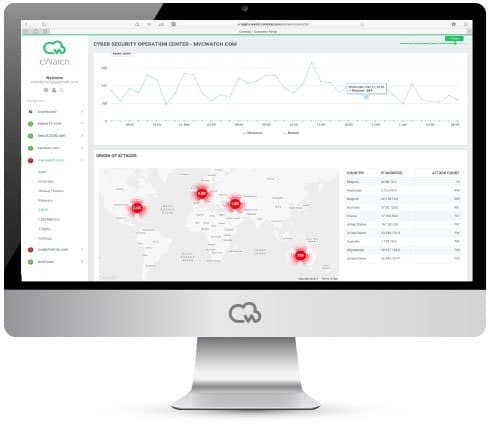 cWatch offers the most efficient security features for businesses. 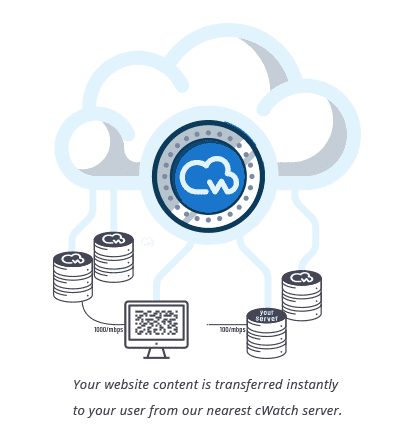 cWatch developed by Comodo is a web security check tool available a Web Application Firewall (WAF) provisioned over a Secure Content Delivery Network (CDN). 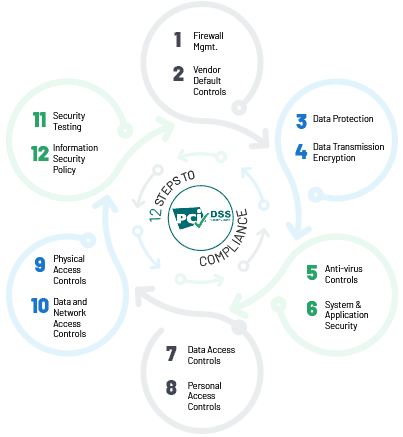 It is an immensely capable website security check tool from around-the-clock staffed Cyber Security Operation Center (CSOC) of certified security analysts and is powered by a Security Information and Event Management (SIEM) that can leverage data from more than 85 million endpoints in order to detect and mitigate threats even before they occur. Website hack repair provides a thorough report on areas you need to deal with. 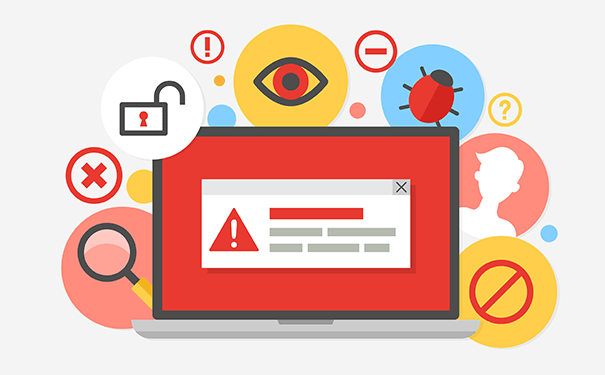 Permits you to be aware of the malware that keeps attacking your website. Certified experts employing enhanced technology to help you resolve security incidents faster. 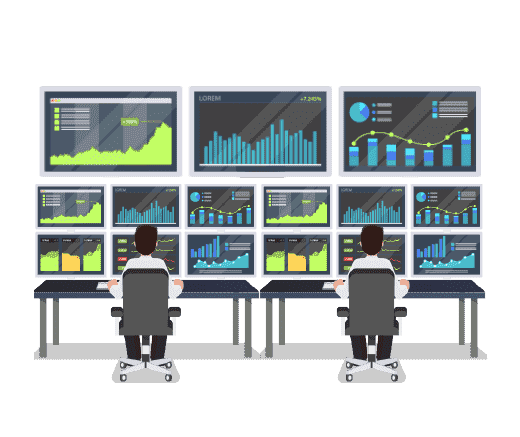 Operates at all web servers by functioning like a customer inspection point to detect and filter content like embedded malicious website code. Delivers web content at a faster rate by caching at a global data center to meet traffic spikes, provide website security, and shorten distances. Ensures sending a daily report to monitor website safety. After the website scanning process, all the blacklists will be removed to your website. Tracks legit website users to be protected from annoying CAPTCHA or delayed pages.